Greetings to all of you. I would like to start our September report by telling you a little more about Ethiopia. The area of Ethiopia is 1,104,300 sq. km, which makes it approximately as big as France and Spain combined. The capital of Ethiopia is Addis Ababa, which means “new flower” in Amharic. The altitude is 2,355m (7,726 ft), making it the 3rd highest capital city in the world. 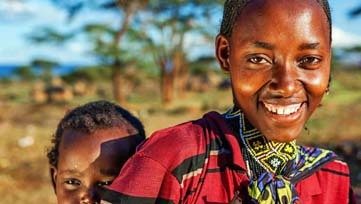 Ethiopia is the second most-populous country in Africa, with a population of over 90 million people (by 2015) and over 80 languages are spoken here. English is the language of instruction in institutions of higher learning. The most widely spoken local languages are Oromo, Amharic, Somali and Tigrinya. 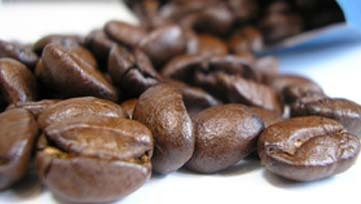 It is said that coffee was discovered in this country, in Kaffa region. A shepherd discovered this famous beverage when his goats ate the leaves and became restless. 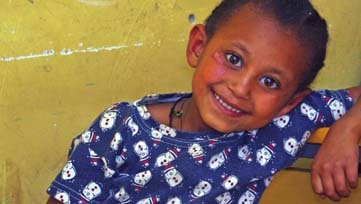 We are always glad to share with you the ongoing work of the Ethiopian Reaching Beyond Words NGO. By the way, for those that might not know it, our work is based in Addis Ababa. We accomplished the following things in the month of September 2018. As we have mentioned before we have meetings with our children and their families once a month. These meetings are a way we can do further training and instruction. This meeting especially, we made a point of discussion about the children’s new school year and the need to work hard and study. We gave holiday gifts in the occasion of the new year – edible oil, soap, etc. We also have weekly tutorial classes. We had training with the young children and we focused on their spiritual life, education and keeping their personal hygiene. It was a very nice meeting. As we all know our widows are continuing their training with Sister Lemlem; there are 18 widows and single mothers now. Eight of the widows have received seed money and the remaining ladies will get their seed money in the following months. All our children started their education with good health. We purchased and distributed shoes for all our children. Our ongoing work is continuing with good progress and we thank God for all his provisions. We know that your lovely and sacrificial contribution is helping our work a lot.